Linguine are long pastas of elliptic shape. 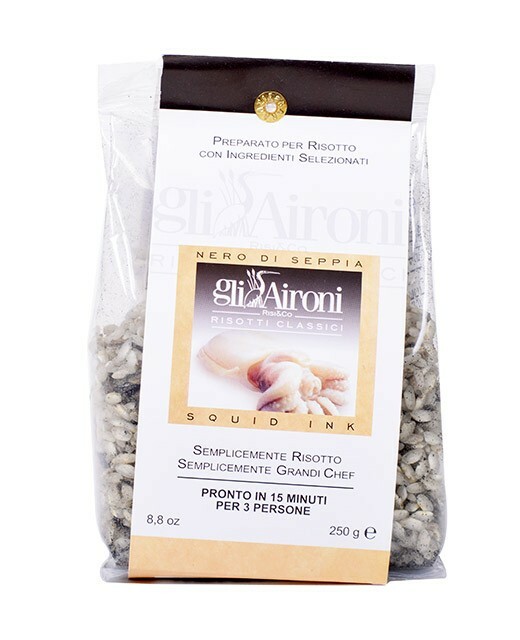 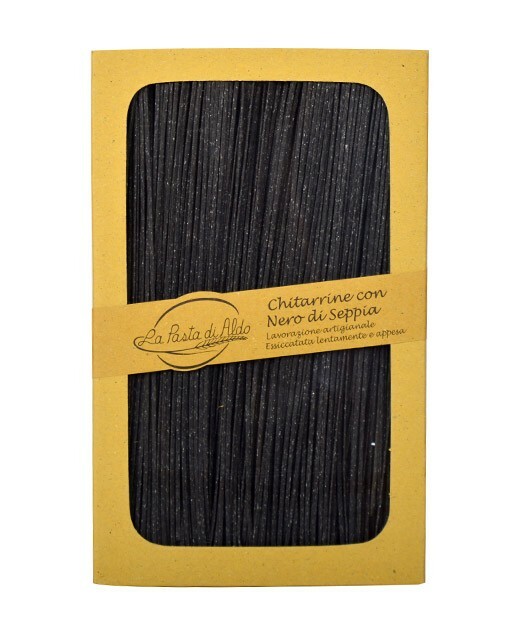 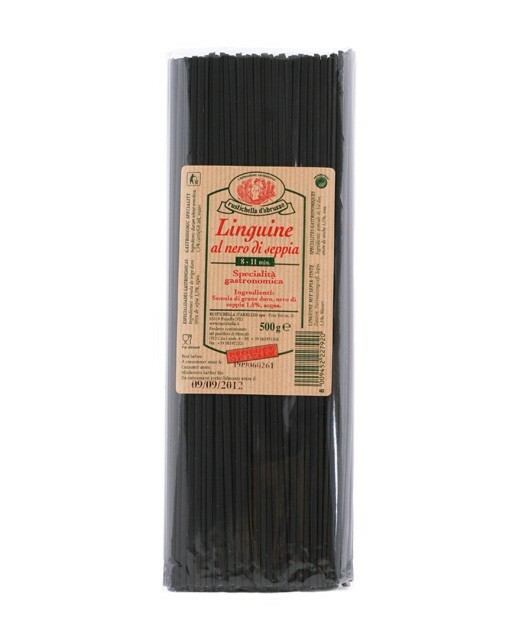 Here, linguine were colored with squid ink, what gives them this beautiful anthracite color. 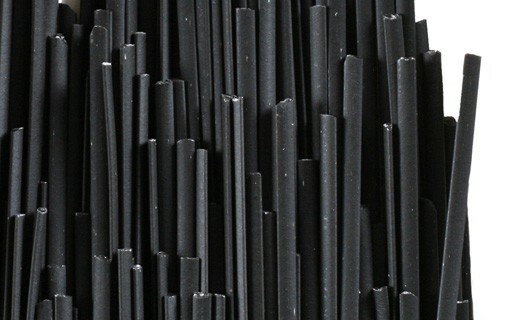 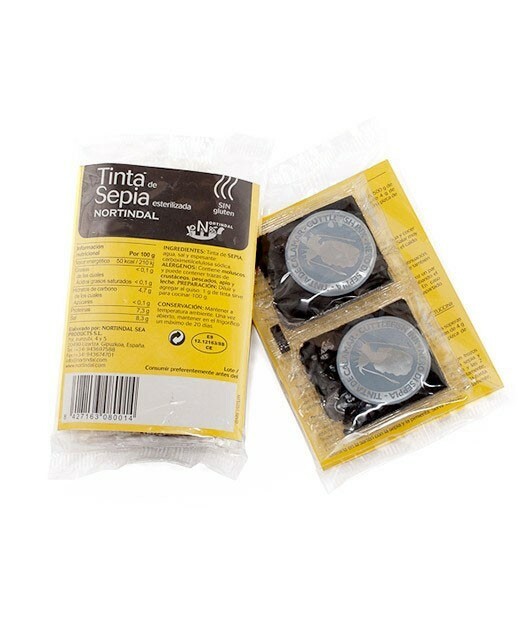 Durum wheat semolina, squid ink1,5%, water.